Families in the Inland Empire have busy lives! One of the most common reasons people cite for missing out on regular dental visits is that they simply don’t have the time. At WinningSmiles, we have the solution to this problem. 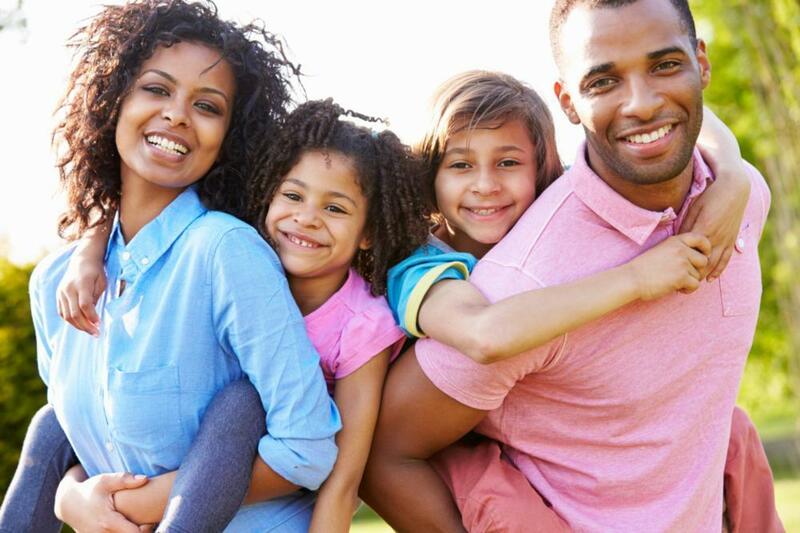 Your entire family is welcome at our Fontana, CA dental practice, and we offer a wealth of services from preventive care to advanced treatments like dental implants, same-day crowns and bridges with CEREC, and laser dentistry. In-house specialists in oral surgery and endodontics allow us to treat just about any problem right here without having to send you to other practices. Your comfort, health, and safety are always our top priorities, and we’ve designed our office around your needs. Every healthy mouth starts with a personalized preventive care plan. When we meet you for the first time, we’ll work with you to assess where your dental health is currently at and where you would like it to be. Then we’ll create a plan to help you get there. 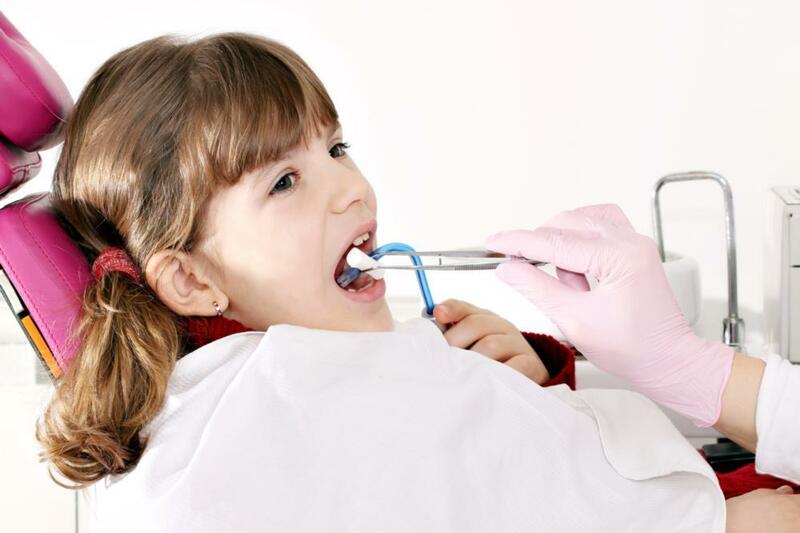 Our dental hygienists are compassionate and gentle, and they have the skill and experience to give you an expert cleaning so you can start fresh every six months. They’ll review your home care habits with you and look for any opportunities to help you make the most of your hygiene routine. What would you like to improve about your smile? Maybe you have a damaged tooth that’s making it difficult for you to enjoy your favorite foods. Maybe a chipped or discolored tooth that shows when you smile is making you feel self-conscious. Your WinningSmiles dentist will discuss your concerns with you and recommend treatments that will restore the function and aesthetics of your smile. Advanced technology allows us to craft customized crowns and bridges right here in our office in just a single day, which is just another way that we help make dentistry more convenient for you. Dental fear is extremely common, so if your heart starts to race a little when you think about making a dental appointment, please know that you are not alone. We have solutions to this challenge as well. In addition to offering a comfortable, relaxing setting with amenities like TVs and headphones in our treatment rooms, we also offer three levels of sedation: nitrous oxide, oral sedation, and IV sedation. Your dentist will work with you to determine the appropriate level of sedation that will allow you to have a stress-free experience at our office so you can get the high-level dental care you need and deserve. Do You Have Questions about the Services We Offer? We invite you to call our Fontana dental practice today at (909) 822-3003 for a free consultation or send us your questions using our convenient online form, located on the contact page. A member of our team will get back to you quickly!